A successful DIY paint job requires you to go through several phases including sanding to finishing. Gel staining is an important step if you want to achieve a flawless finish. A gel stain can update the look of your old furniture, cabinets, doors, and other fixtures. It provides a lot of benefits over the traditional paint stain and doesn’t alter the color of the wood grain, unlike a paint stain. 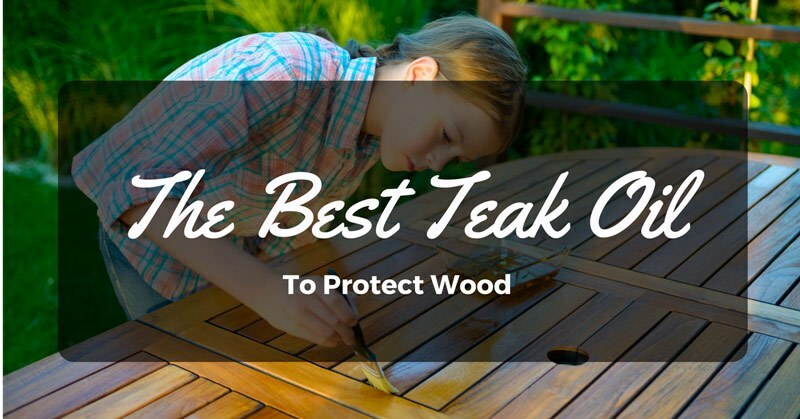 If you want to keep and maintain the natural appearance of your wooden furniture, a gel stain is a good solution. 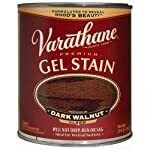 Thus, we’ve gathered a list of reviews featuring the best gel stain available in the market along with their pros and cons. Here are five gel stain products to help you pick the most suitable gel stain for your painting job. This wood gel stain is infused with a non-drip formula to make any stain application easy. This makes it suitable for vertical surfaces. It colors evenly on different materials including wood, metal, fiberglass, and other surfaces. 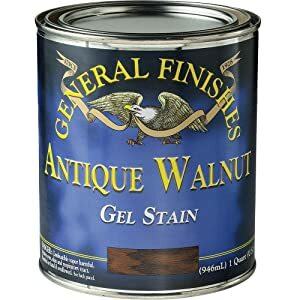 This works great on furniture, cabinets, doors, trims, and moldings. It is suitable for refinishing your furniture and other types of fixtures. The gel goes evenly on the surface, unlike liquid stains. The stain doesn’t drip making it easy to cut around corners and edges. It dries off quickly so by the time you finish staining your furniture you can quickly touch up other areas. This product is versatile because I was able to use it to cover scratches on my exterior door and it worked like a charm. It added some texture and color making my fiberglass door look brand new. If you are staining smaller items, it may appear a bit clumpy. 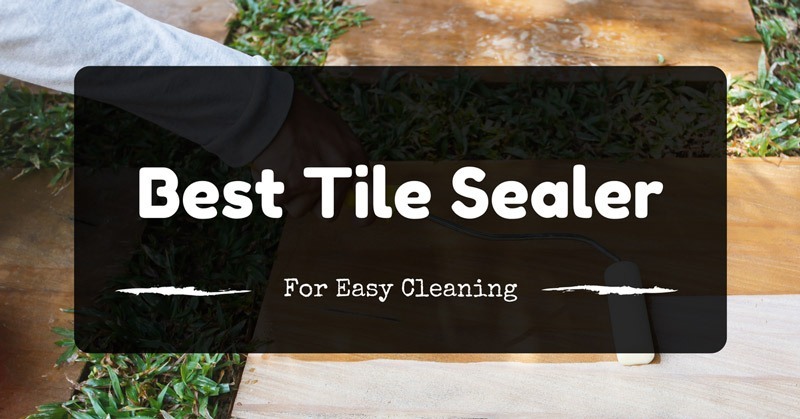 You have to apply it evenly especially since a smaller surface makes it harder to flatten, which is why it is more suitable for larger surfaces. Removing the stain is a bit more challenging. 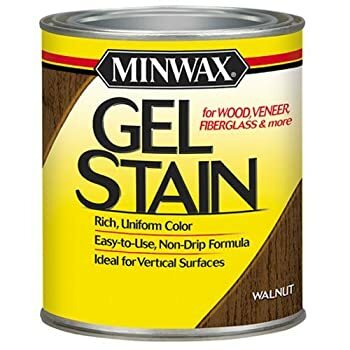 The Minwax Interior Gel Stain is easy to apply. It is a good choice if you want to hide scratches on your furnishings. 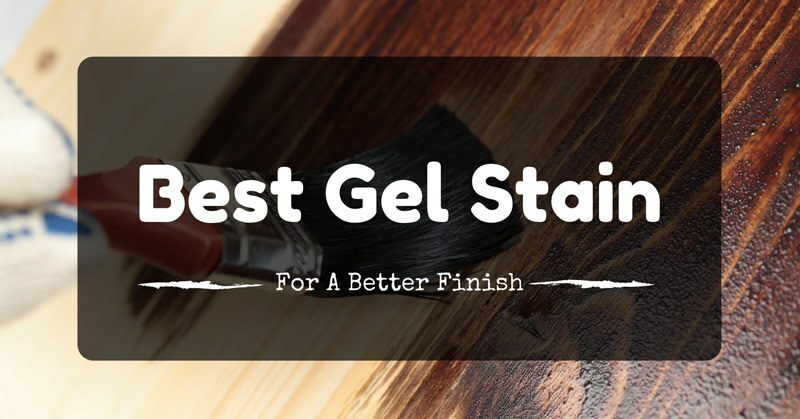 This gel stain works beautifully on wood. It gives a nice and unique espresso colored finish. I tried applying it on my kitchen doors and the color stain significantly enhanced the look. If you want to achieve a certain look, you can combine it with other color stains and it will still look beautiful. Just don’t forget to apply a topcoat for your final touch. The gel has a nice consistency making it easy to smoothen and even out. One quart of a can go a long way. I was able to use it in various applications including a number of doors, cabinets, and drawers without using up the entire can. It is easy to clean up using mineral spirits. The stain has the tendency to drip. Make sure you use drop cloths to avoid running your floors. The stain may chip off over time. Be careful in choosing light-colored stains as it may leave brush strokes. 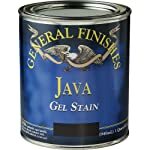 The General Finishes Gel Paint can cover large staining projects. You can use it to paint on your entire kitchen area. Applying three coats can do wonders to your old furnishings. This gel stain works well with steel and fiberglass doors. It covers twice as much as a regular oil-based stain. Since it has a thicker substance, it prevents drips while you are working. It is easy to apply, convenient to use and doesn’t require much preparation work. This gel stain is very affordable. Some gel stains require at least eight hours before recoating. This product just needs two to three hours. I was able to achieve the color, texture, and depth I was trying for. The gel stays in place once you apply it. If you want to achieve a darker color, you need to do multiple coatings. It takes more than one coating to see the effect. 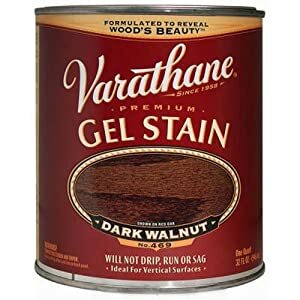 If you are looking for an inexpensive gel stain, the Rust-Oleum Varathane may be a good choice. It is lighter in the pocket and one can last you multiple staining jobs. This Antique Gel Stain gives off a lustrous finish making any painting job look beautiful. 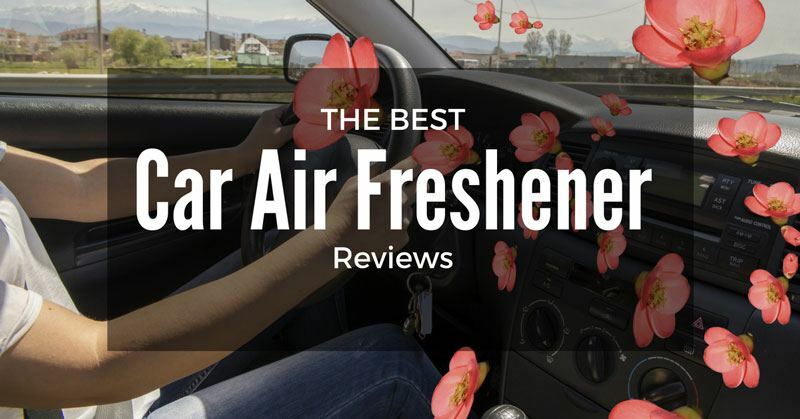 It also works great on hard wood surfaces such as pine and aspen. This is very easy to apply with a cloth or foam brush and doesn’t create any spills. The clear coat brings out the natural beauty of the wood grain. Applying three or more light coats works better compared to heavy coats. This is very simple and easy to use. 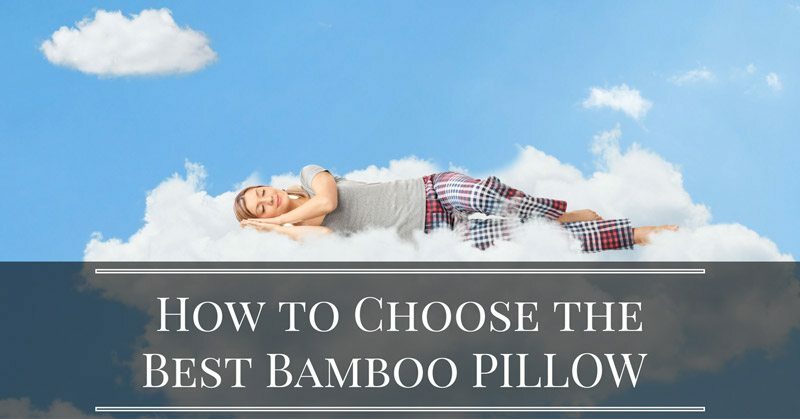 Even beginners can use this effortlessly. It doesn’t need much prepping compared to other staining kits. It takes a while to dry it off. You need tons of patience if you want to achieve the look you are going for. Since the stain may fade over time, you can opt to use a poly top coat to protect the finish. If you want to easily update the look of your wooden furnishings, the General Finishes Antique Gel Stain can do the job for you. 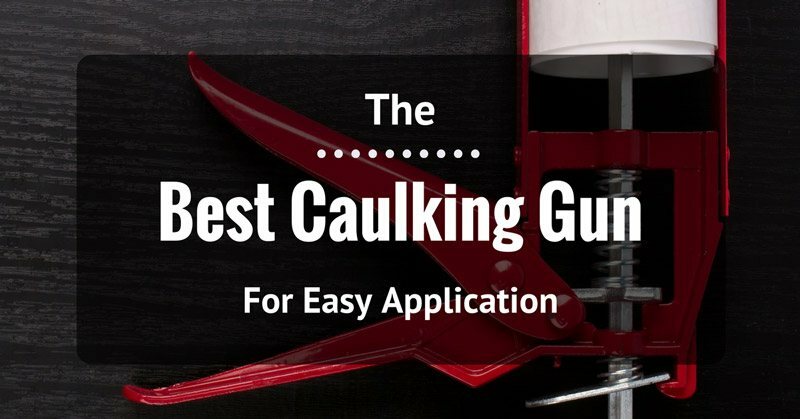 Its ease of use and simplicity makes it a good choice for both beginners and advanced painters. This milk paint is versatile and can be used for both interior and exterior applications. You can use to refurbish your old furnishings to make it look fresh and new. It works on various surfaces and is resistant to harmful UV rays. 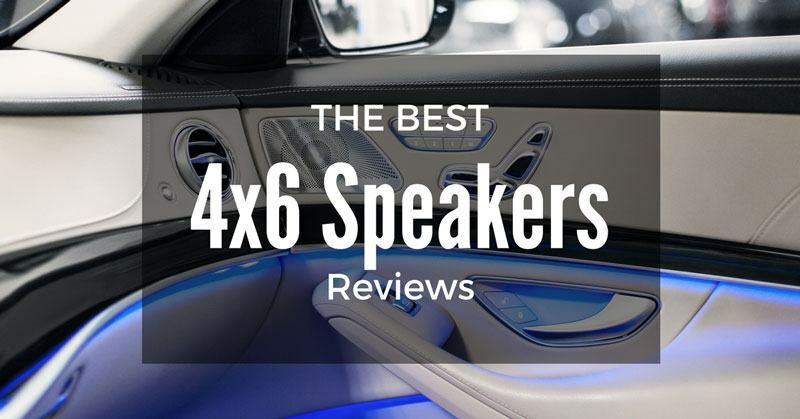 It provides great coverage and holds up really well. Since it is water-based, it has a quick drying time. It doesn’t require any sanding. I just used a polyurethane top coat for a finished look. It also helps protect the stain the surface. The milk paint glides on smoothly over my kitchen cabinets. The paint scratches off easily. This is why I recommended you use a top coat to protect it. It has the tendency to leave a few brush strokes on the surface. 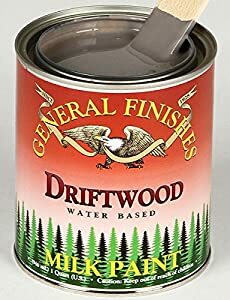 The General Finishes Driftwood Milk Paint provides a nice touch and coverage to your old furniture. It is easy to use and rolls on evenly on the surface. Gel stains are relatively thicker and once applied, it lies on top of the wood and doesn’t soak into it. It stains both porous and nonporous surfaces making your painting job easier with less room for mistakes. Since gel stains don’t splatter, it makes it handy especially when you’re using it on vertical applications. Traditional paint stains, on the other hand, have thin and transparent layers that penetrate the wood surface. However, professionals don’t recommended it if you are painting into tight areas and corners. The thickness of the gel makes it hard to work with, unlike thin paint stains where they can easily work their way into tight locations. This makes it suitable for porous surfaces including ash, oak, mahogany, and walnut. The material of a gel stain is thick and certainly not like a liquid. It usually depends on the type of brand you are using. The coating may be thick but you can still see the natural wood grain underneath unlike a traditional paint stain. You don’t have to sand the surface you are painting on. However, you can use it to stain lightly sanded items. When you are applying a gel stain to the wood, you don’t have to rub it in like traditional paint stains. Just apply it thinly over the surface similar to painting. A gel stain can also be used in various applications such as an exterior door, fiberglass doors, kitchen cabinets, and other surfaces around your home. You can even use it for creative decorating. How To Apply A Gel Stain? Gel Stains are easy to work with. It is easy to control which allows you to complete your work faster. Before you apply the stain, test it out first on a sample piece of wood to give you an idea on how it will look like. 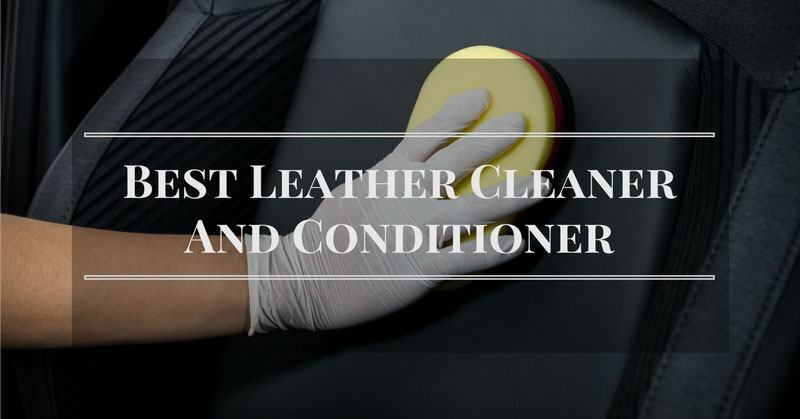 You can use a soft cloth to apply it on various surfaces. The trick is to move it in a circular motion so that the stain will work itself properly into the grain. Wipe off the residue in the direction of the grain. The amount of gel stain you need to use also depends on what type you are using. Some gel stains require multiple thin coatings while others are okay with just one coating. Make sure you wait for each coating to dry before you apply another layer. You don’t need to sand in between coating. Some painters recommend using a protective topcoat over it such as varnishes and polyurethane. However, you must check the compatibility of your gel stain before deciding to use one. 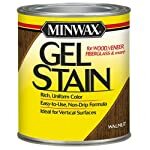 Based on the five products featured on this list, I highly recommend the Minwax Gel Stain. Compared to the other four stains, the Minwax shines through with its functionality and ease of use. It works well with different types of surfaces providing more value for your money. The stain conceals any scratches and imperfections on your furniture to make it appear fresh and brand new. 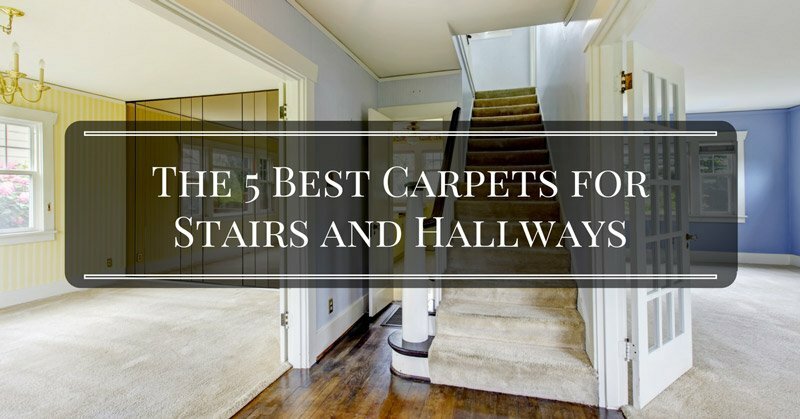 Plus, it doesn’t drip so you can work on your staining job comfortably and faster.